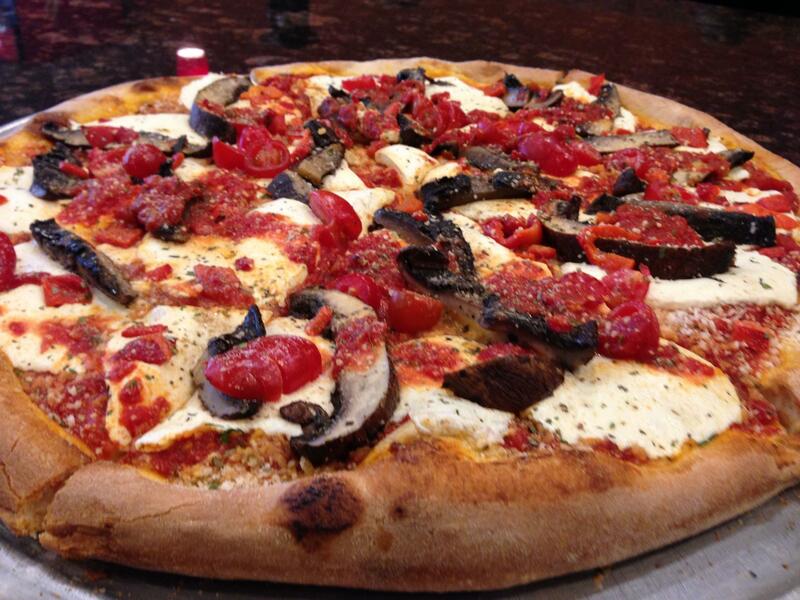 Welcome to Old Time Pizza, providing quality cuisine and service to Port Jefferson Station for over 25 years! Leave the cooking to us and “Buon Appetito”! "We're ready for your hot take." "With Old Town Pizza in your neighborhood, you're never far from a good slice." "We savor every word like you savor each bite. http://bit.ly/2zcrk4o"
Larry makes a mean pizza, the staff are friendly as well. I recommend this place to everyone. Yes, I'd like to receive news from Old Town Pizza. Sign up for the Old Town Pizza Newsletter!